I have been kindly asked to appear (if you can ‘appear’ on radio!) on several radio programs over the next few weeks. 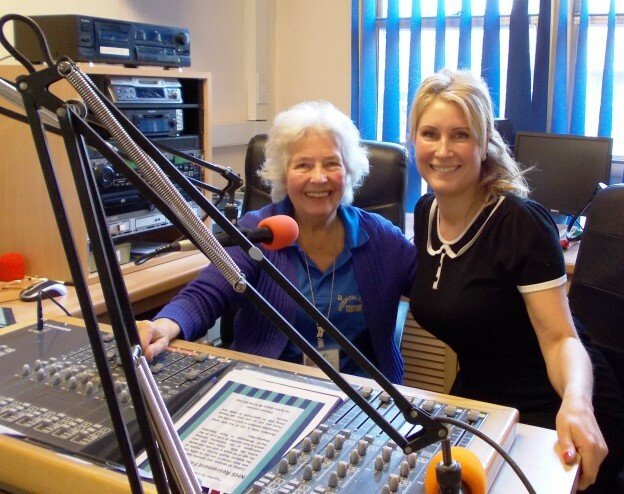 I’ve already been on the hospital radio show ‘Side by Side’ by the presenter Dorothy Thomas to talk about what we do here in North Wales and on Tudno FM chatting with the lovely Maggie and Roy. Our chats included our GROW 2012 event in Venue Cymru on 28th March, our work with local schools on the Kidpreneurs project, our appearance on BBC’s Panorama and our funded training courses. I enjoyed the experience so much that I am volunteering as a presenter myself and will soon be heard on the airwaves in 3 North Wales hospitals and on your radio on 1287am. I’ll let you know the date and time when I know it and would welcome any suggestions on the format of the show. What would you like to hear on a North Wales based morning radio show?